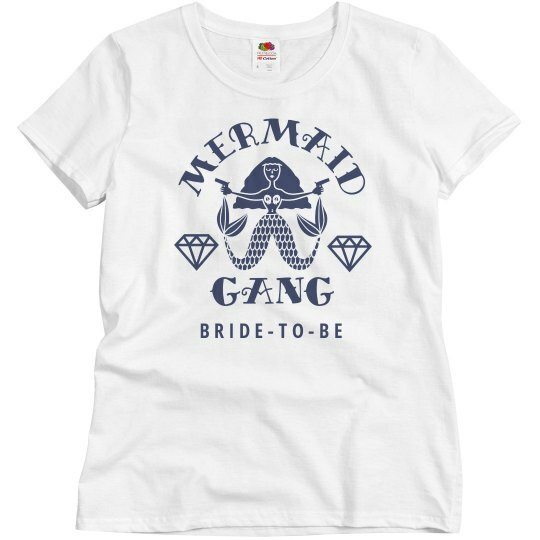 Make sure to get this bride-to-be shirt to go along with all of the rest of your mermaid gang! These shirts are perfect to wear if you are headed to the beach for your bachelorette party. 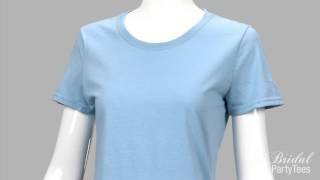 Don't forget the matching maid of honor and bridesmaid shirts.